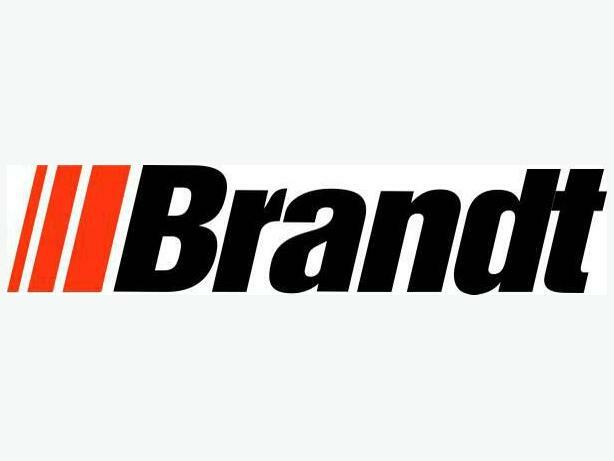 Brandt is a diverse manufacturing and distribution company that makes equipment for contractors, farmers, landscapers, loggers, manufacturers, miners, pipeliners, railways, roadbuilders and steelmakers. As part of our commitment to making our customers more productive and more profitable, we're investing heavily in new facilities and new product development. That commitment includes ongoing renovations, additions and maintenance at our facilities. We're looking for experienced Electrical Service Technicians that are passionate about construction and take pride in their work. Backed by a strong support team, this is a great opportunity to work together with a skilled team on small, medium and large construction projects. *	Work with the foremen, project managers and designers to manage issues in design, material supply and coordination. To apply for this position please visit www.brandtjobs.com and enter the tracking code 1996-046 into the search field of the Job Opportunities page.